We offer a unique perspective in delivering exceptional service internally and externally. 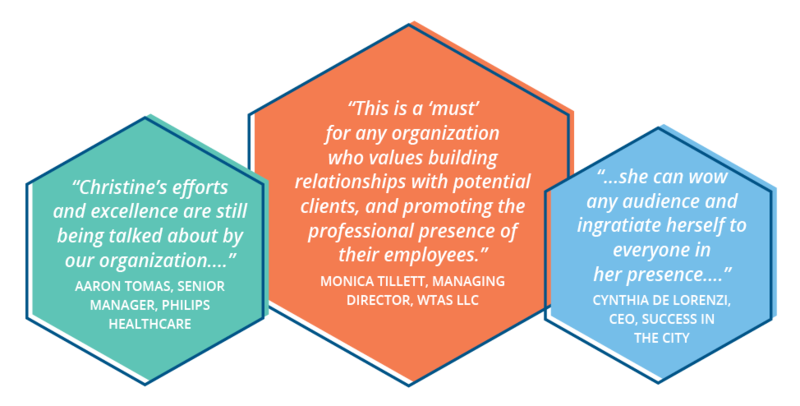 With today’s decline in people skills and lack of service aptitude, it’s imperative to build the foundation for professional, caring, engaging, and friendly teams. 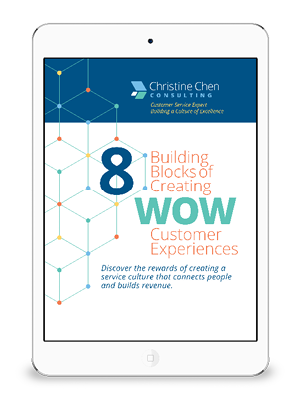 Our eight professional workshops are designed to shift your service culture from mediocre to WOW! Download our complete Business Workshops PDF here.